Placing the damp proofing course correctly is important to effectively stop the rising damp in its tracks. 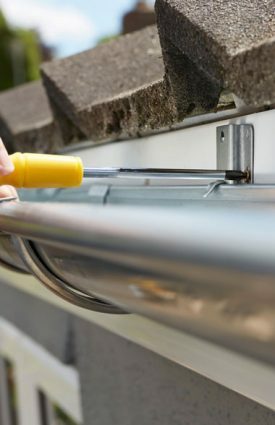 We begin by carefully choosing the position of the course and use the most appropriate technique suited for the type of wall being treated. Our qualified course placement technicians will drill holes in a continuous line along the mortar course. This is crucial to derive maximum benefit from the damp proofing course. We place the line of the damp proofing course at least 150 mm above the ground level for external walls. 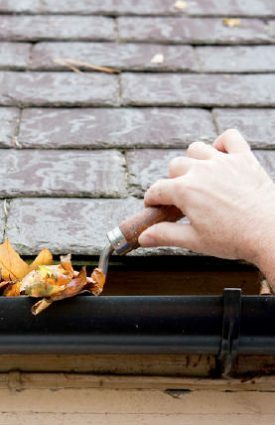 This minimises the risk of rain splash back from hard surfaces entering the damp proofing course. When it comes to the internal walls, we place the course as close to the ground level as possible. 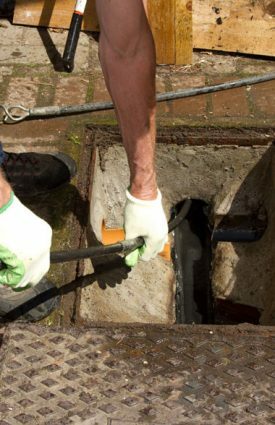 Our technicians will ensure there’s continuity between the injected course and the damp proof membrane of solid floors. If a timber floor is present, we will insert the damp proof course beneath the timber, where possible. This way your course does its job most effectively. 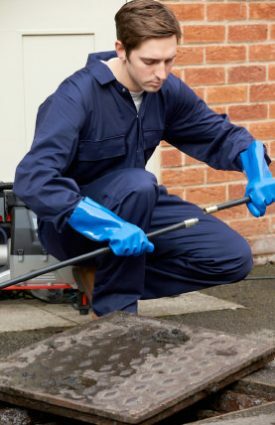 We will check to ensure that the damp proof course line isn’t bridged by any sleeper walls or any other barrier. Where the course cannot be installed beneath the timber floor, the only option is to install it above the timber in which case we will inform you of the possible risks (fungal decay), and carry out the task with your consent. 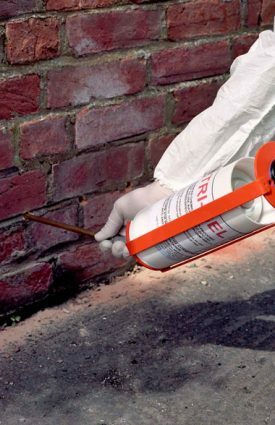 In situations where abutting/adjoining walls are present that are not being treated, we will install a vertical damp proof course. This will be no less than 1200 mm in height and will extend at least 500 mm above the previous damping contamination.